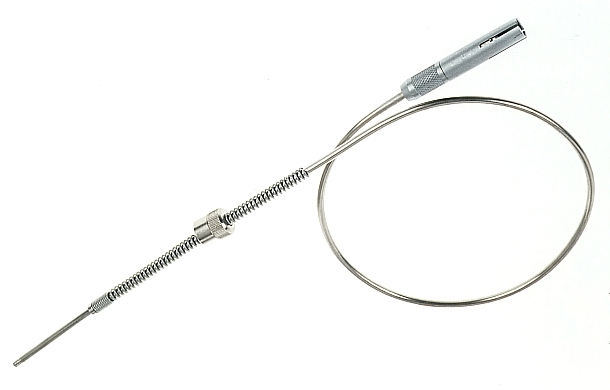 The NADCAP heat treatment is asking for high quality thermocouples to monitor the homogeneity and stability in heat treatment furnaces with high accuracy. 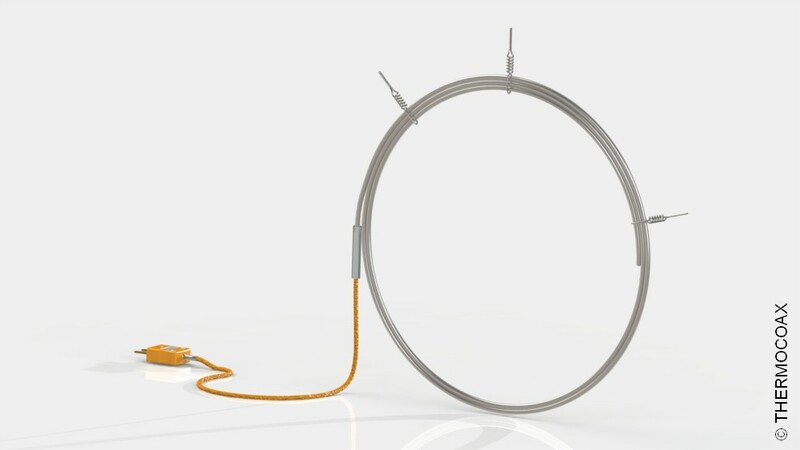 We offer full traceability of our mineral insulated cable and finished thermocouples. The thermocouple measures the temperature in the heat treatment furnace in real time. These values are the key parameters to demonstrating the quality and validity of the heating process. 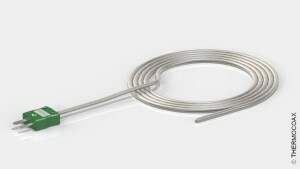 For an optimum quality process, THERMOCOAX is producing high quality class 1 thermocouples cables. We are using the AMS2750 standard regarding accuracing and thermocouple controls. Advantage: Avoids calibrating each thermocouple, cost reduction.